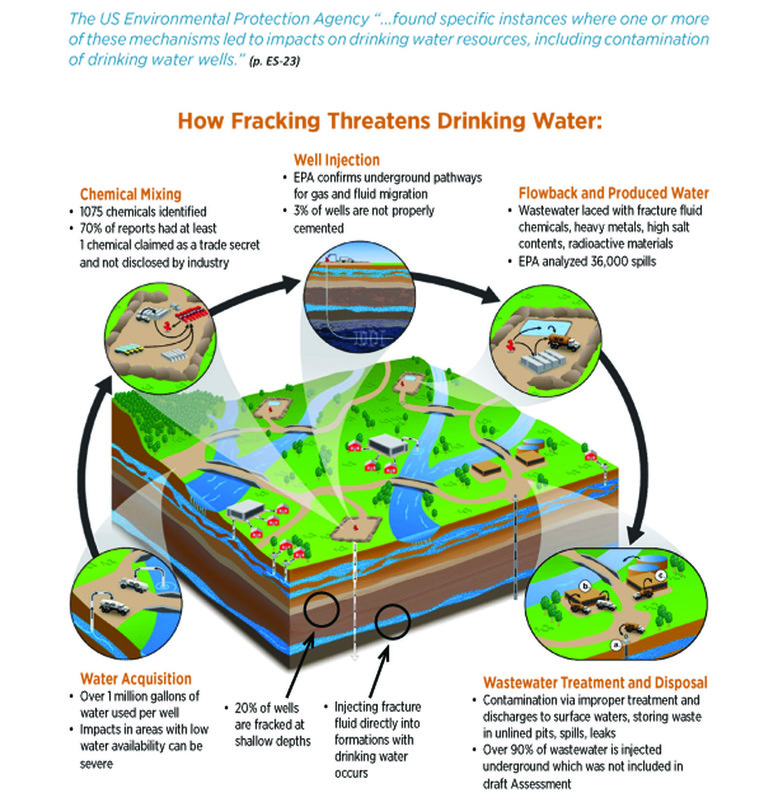 For the last five years, the United States Environmental Protection Agency (EPA) has been conducting a study on the potential impacts of fracking on drinking water. The study examined mechanisms within the fracking water lifecycle that could result in contamination of drinking water sources. Clean Water Action has been watchdogging the study as EPA works to finalize the study, which is currently under review by EPA's Science Advisory Board (SAB).